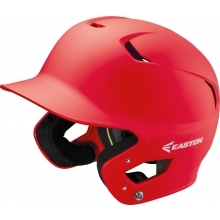 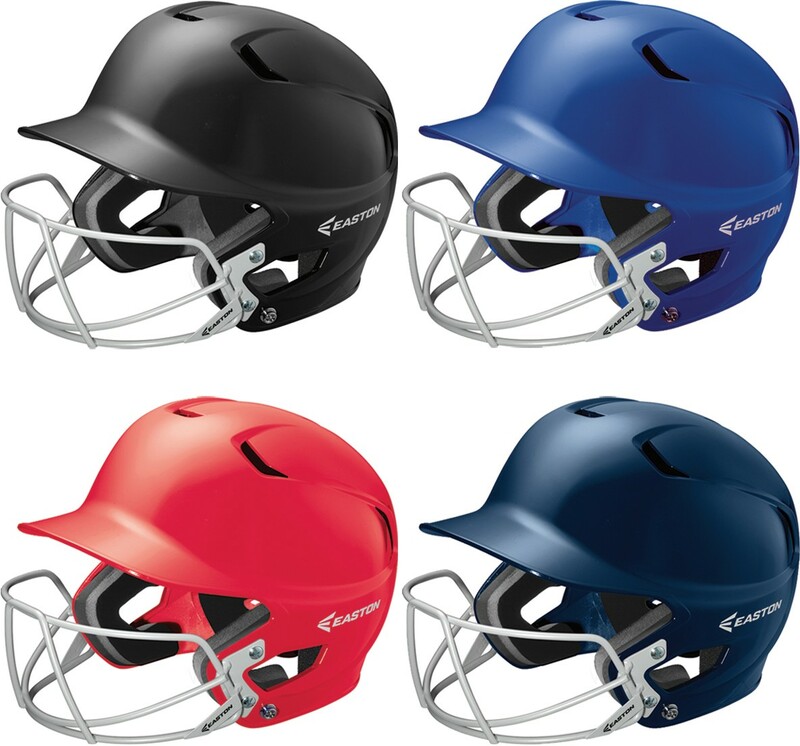 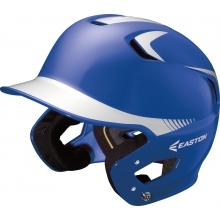 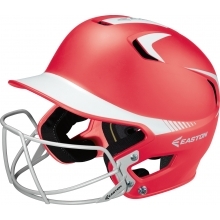 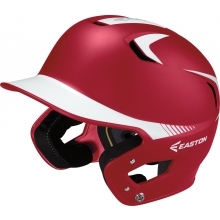 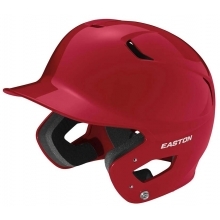 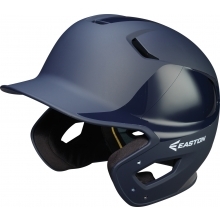 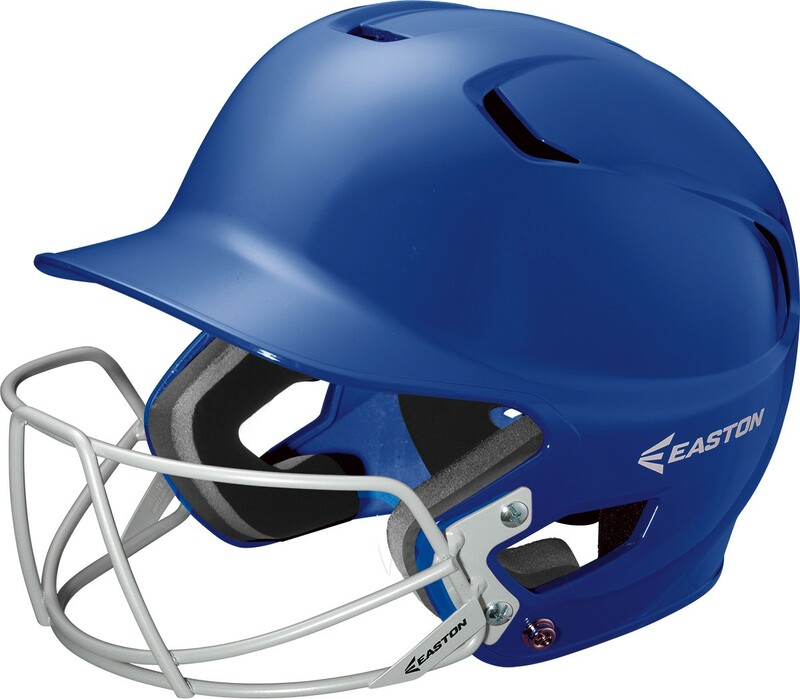 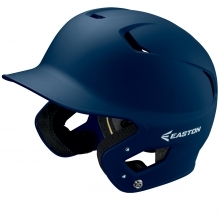 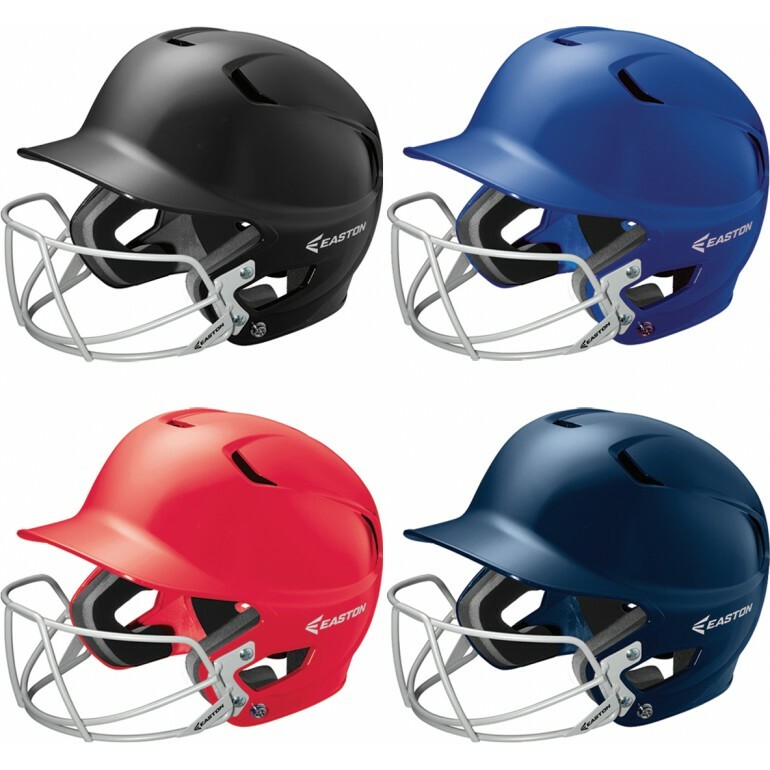 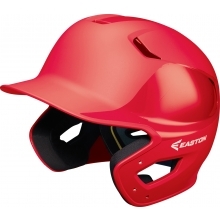 Easton's Z5 senior solid batting helmet has a high impact resistant ABS shell for maximum protection. 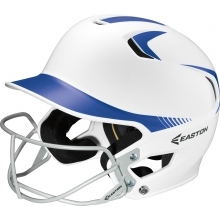 Player's love the dual density foam liner that is shock absorbent and comfortable. 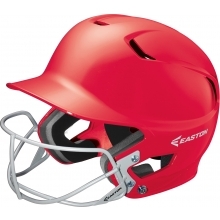 During long hot games, players can stay comfortable with the BioDri padded inner liner that absorbs sweat. 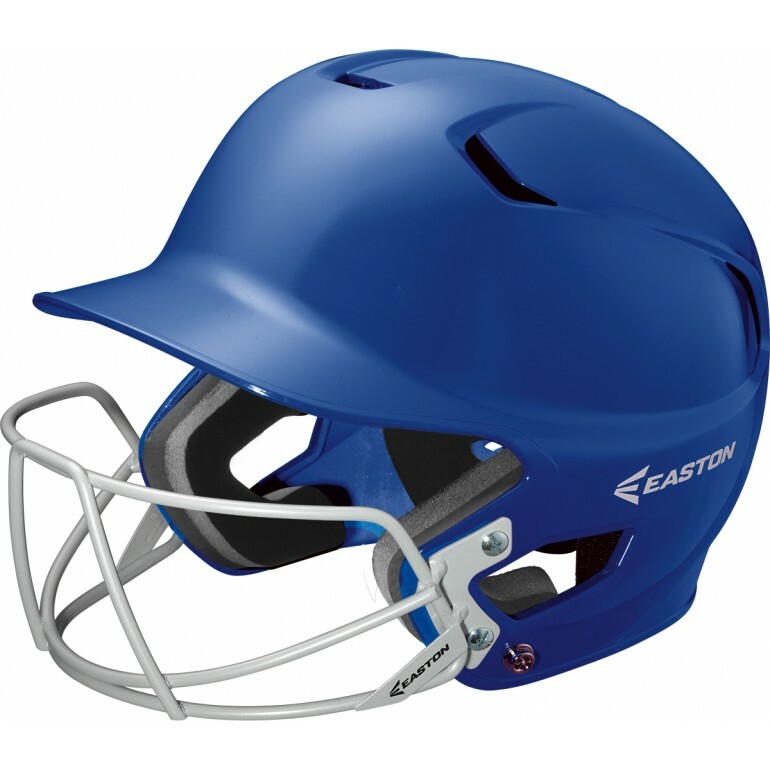 The super strong 2-point connection system steel wire facemask ensures protection for balls no smaller than 9 inches in circumference.